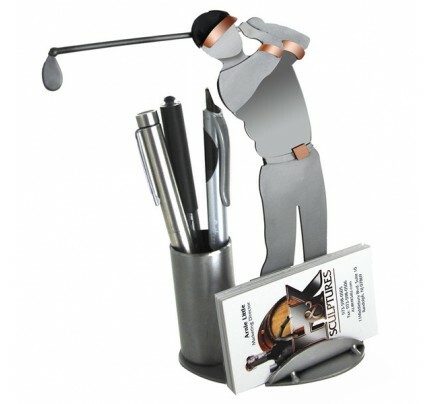 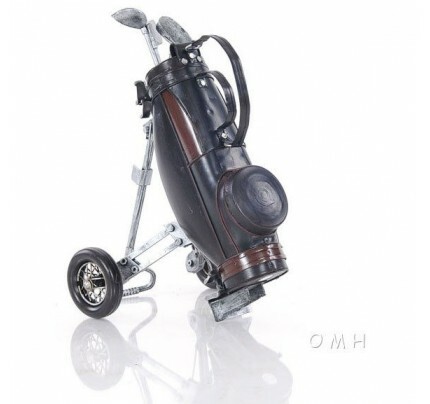 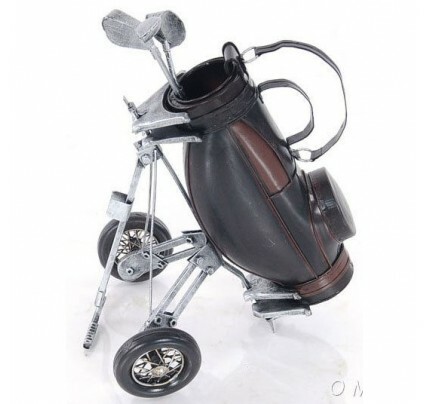 Our Golf Cart Sculpture makes a great gift for any Golf player. 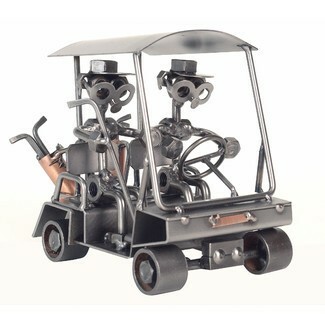 Scrap Metal Sculpture. 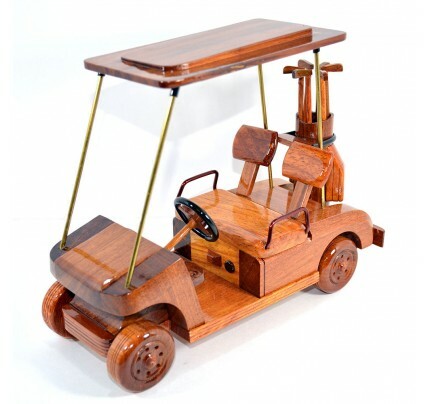 The unique style of this fine crafted work is a whimsical addition to any home or office. 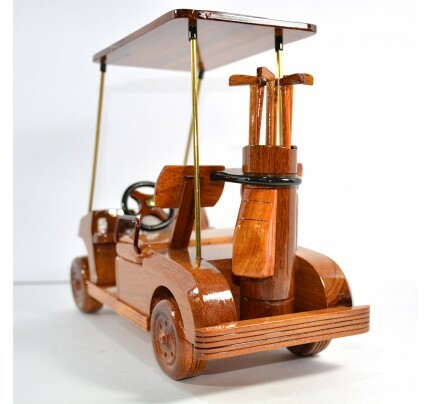 The moment you hold Steel Sculpture, you'll feel the weight and solidity, see the craftsmanship and appreciate its quality and value.